Live a great story ... four simple words that can have a huge impact and can be the difference between a routine day to day to the stuff that lasting memories are made of. I want you to think about those four words for a second. The wonderful thing about those words, LIVE A GREAT STORY, is that they mean something different to every person. To one it might mean learning a new language and traveling to foreign a country. And yet to another it is spending quality time with family every single day. The point is to stop and THINK about what it means to YOU? Then the really important part is to make those thoughts a reality and use it as a positive driving force in your life to live the story you want. A story you are proud of and one you'd want to share with the world to help inspire others. On September 30th, just two days after celebrating my one year post kidney transplant, I got the awesome news that I was a Live a Great Story ambassador. Just like the phrase itself, being an ambassador is what you want to make of it as long as you are spreading that positive mentality. For me, it was an opportunity to continue to live MY BEST STORY after my second kidney transplant at the age of 33, and most importantly to inspire and encourage others who are affected by kidney disease to do the same through Get Loud For Kidneys. I want every kidney warrior to have these words posted on their bathroom mirror, fridge, bulletin board, or wherever they will be visible on the regular. I want them seen especially on those really tough days when you wonder why me? Why did I get dealt this hand? When will it end? My hope is that people use these words as inner strength and a reminder that their health diagnosis does not define their story. If anything think of it as enhancing your story as you make the decision to take control of your life rather than letting kidney disease control you. Living with chronic illness, you have the gift of being able to appreciate the little things in life that most take for granted. Focus on those little nuggets and you, my friend, will be on your way to living YOUR great story. Many people in the world have the amazing opportunity to LIVE A GREAT STORY by giving the gift of life. How amazing is to think that you have the ability to literally give someone another chance to live life on their own terms? Having been on the receiving end two times, I can tell you it's pretty amazing from my perspective. 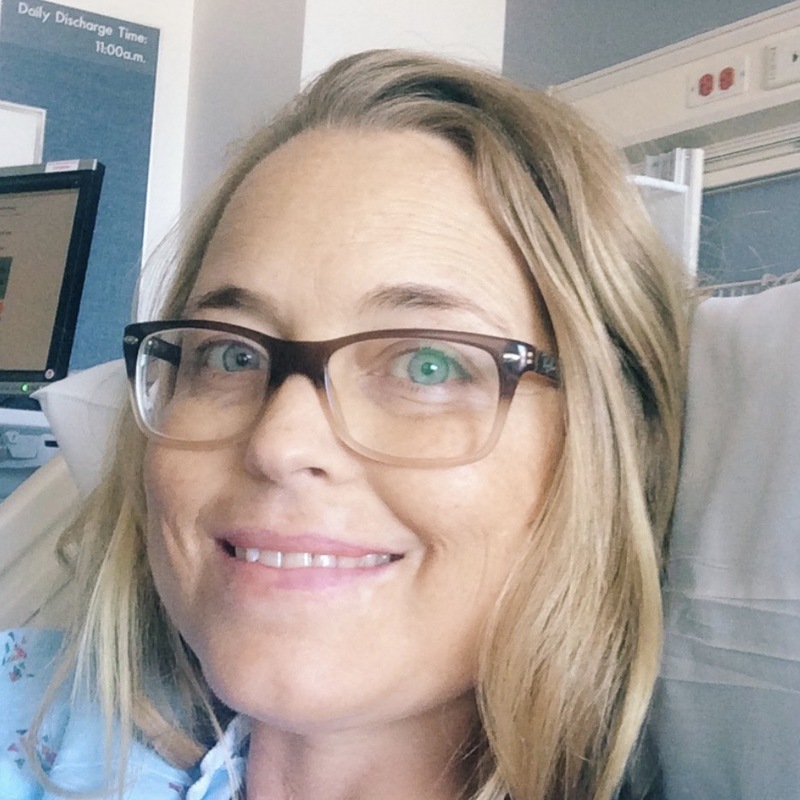 What I've learned from living donors through their kidney stories, is that it is an experience like no other to help someone in desperate need in that way. Here are just a few words from the donor stories we have shared so far. "it's the best feeling in the world"
"I feel more love in my heart than ever before"
"It has made me appreciate the wonderful people in my life more than ever"
"you get to be a part of a miracle"
As a living donor you get to see the life brought back to someone diagnosed with kidney failure right before your eyes (if it's a direct donation). My hope is that with my efforts as a Live a Great Story Ambassador and educational awareness through Get Loud For Kidneys, more people will be inspired to become living kidney donors. And at the very least, if that isn't there cup of tea, they register to become deceased organ donors.